With over 100 employees across the Group, working alongside our specialist supply chain, one thing above all is key to our delivery. That is the culture and fit of the people who supply our services to our Clients. 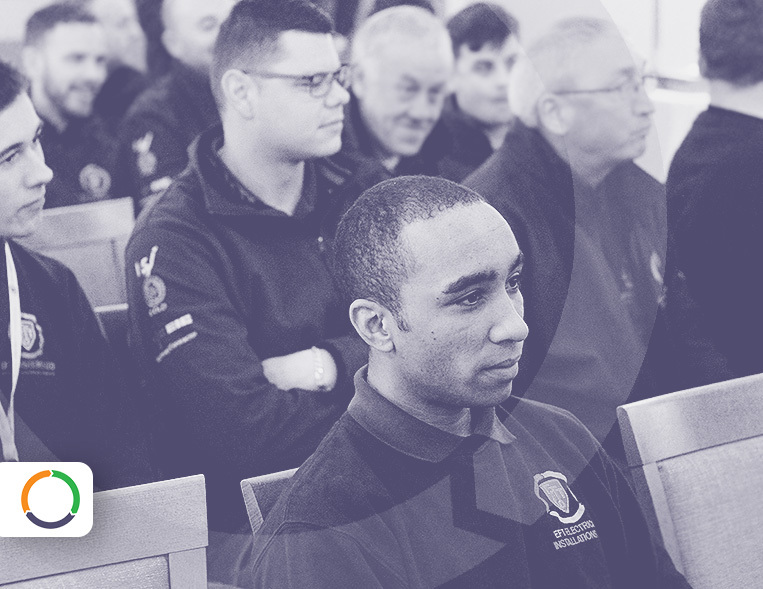 Accreditation, experience and qualifications is a given, but more importantly we want people at the front end of our service that can deliver an experience Clients remember for the right reasons. Culture and fit is identified within Our Values page. 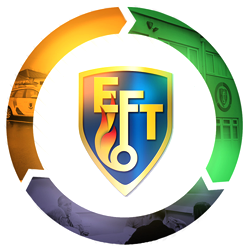 That’s why we invested in the EFT Academy, to ensure that we provide consistency in customer experience which includes not just technical excellence but equally important, customer service training, safeguarding, dementia awareness, and other important identifiers that our Clients remember. Our recent recruitment not only brings the best industry specialists, administrative support apprentices, ex-military, graduates and school/college leavers, but we recognise the transferrable skills of experience from other sectors. This includes customer facing people from other industries or task orientated service specialists who we can invest in and provide professional accreditation. A successful business needs to reflect the diversity of the communities we work in and this includes Race, Disability, Gender, Sexual Orientation, Age, Religion or Belief.